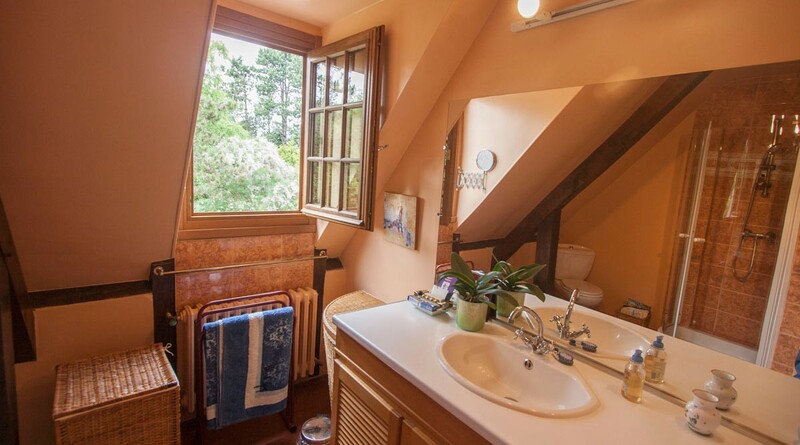 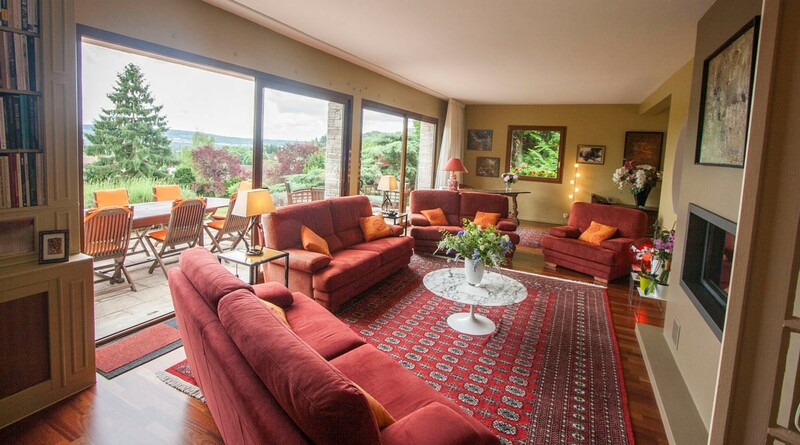 In ground floor, a small veranda converted into a dining room, a large fitted and equipped dinning kitchen and a spacious double living room opening onto a large terrace Seine valley as far as the eye can see, a beautiful room overlooking terrace and its bathroom, WC. 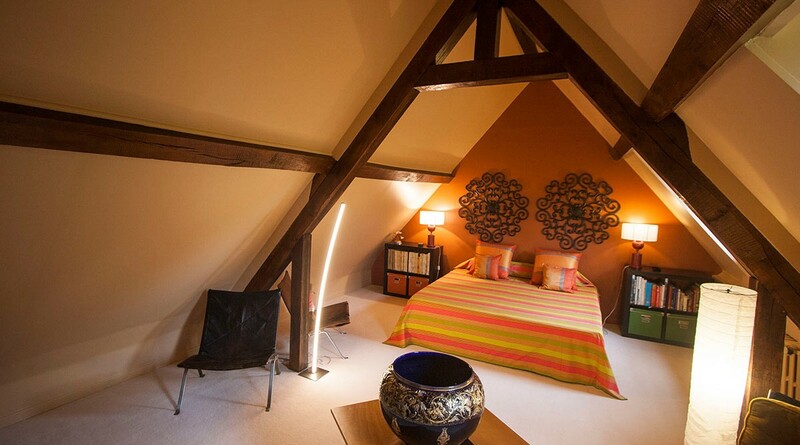 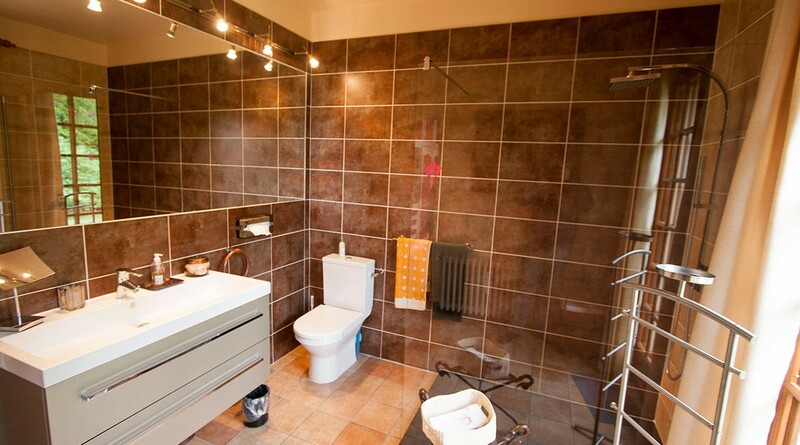 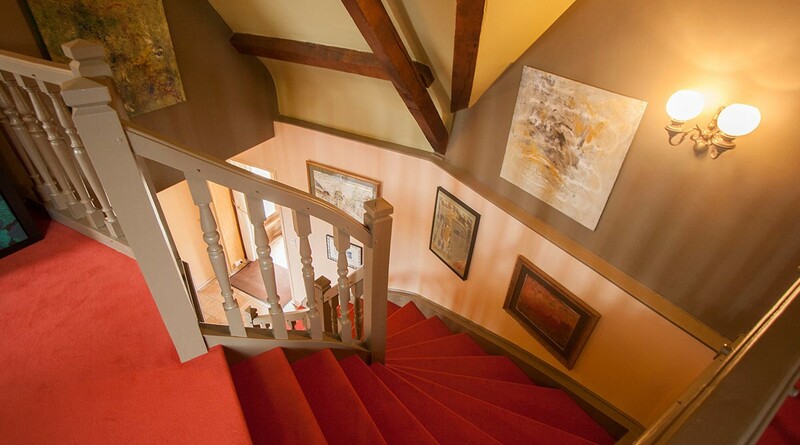 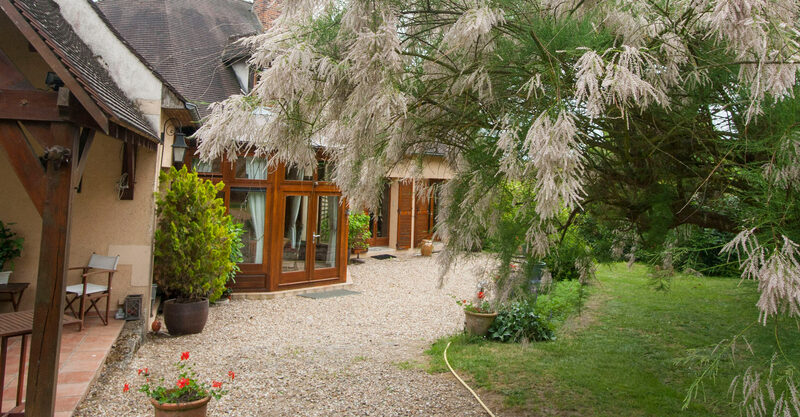 Upstairs, 2 large additional bedrooms (3 possible), a bathroom, a shower room, a mezzanine game room, dressing room, WC. 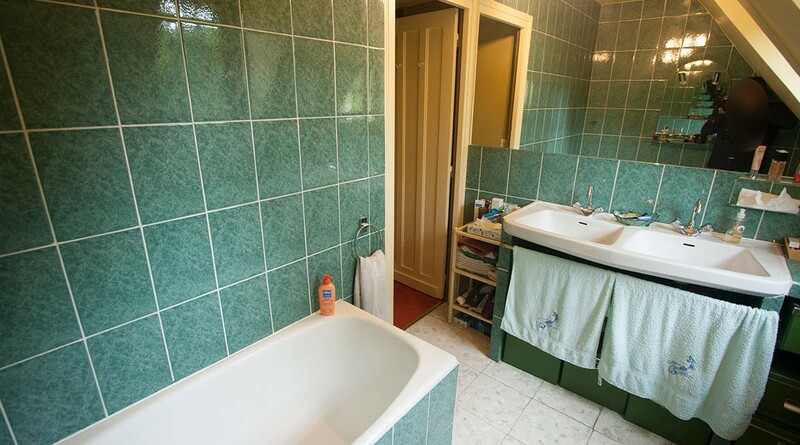 Close to schools, nurseries, nurseries, small shops and a bus stop. 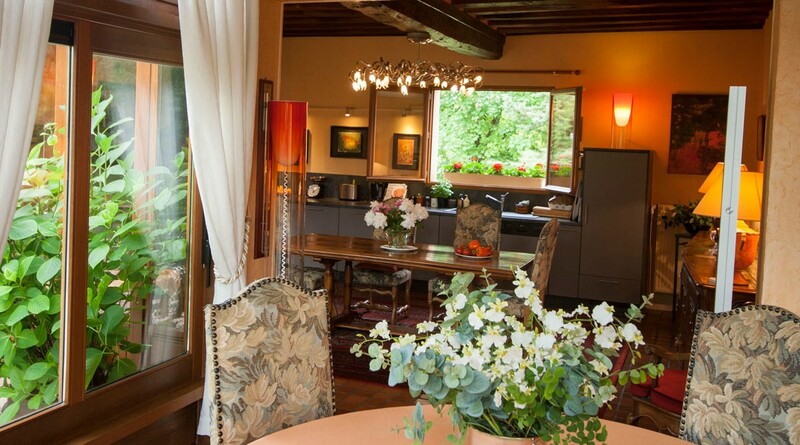 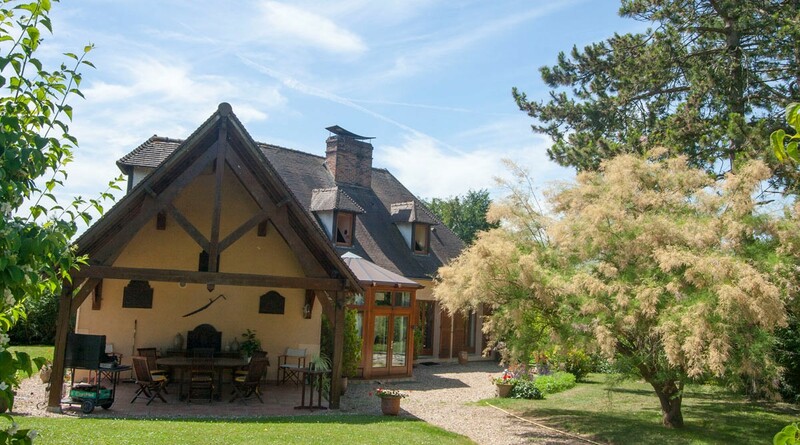 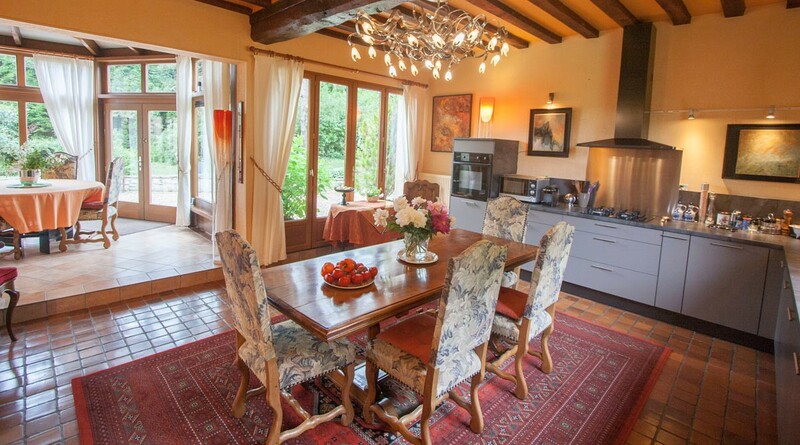 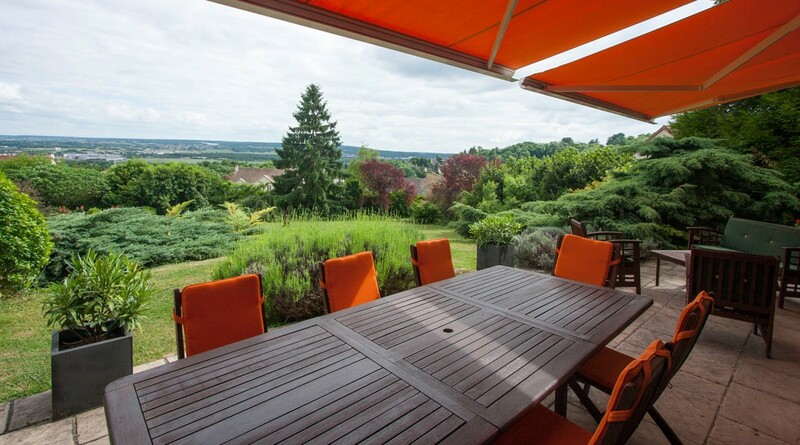 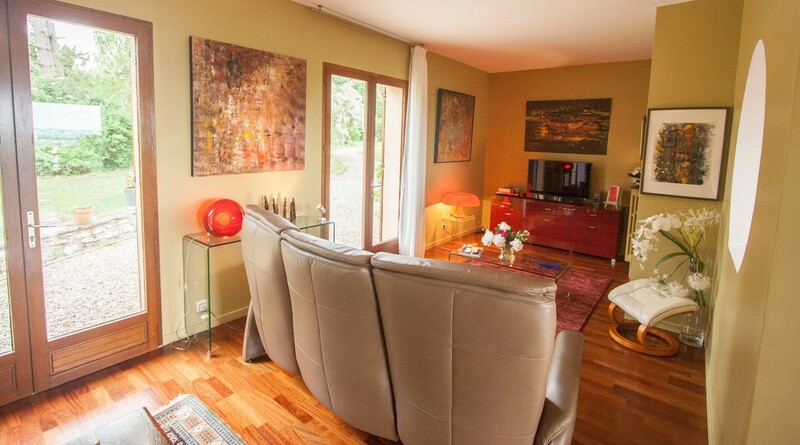 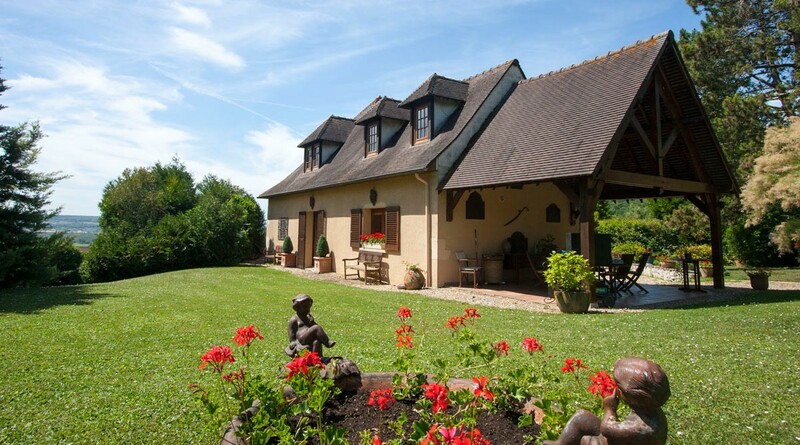 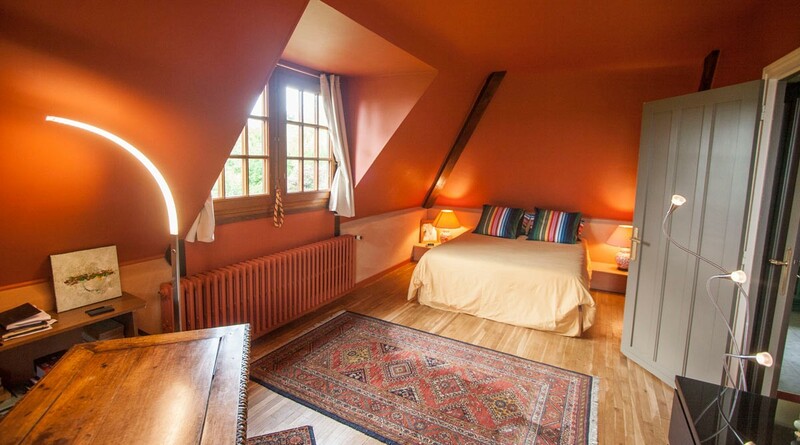 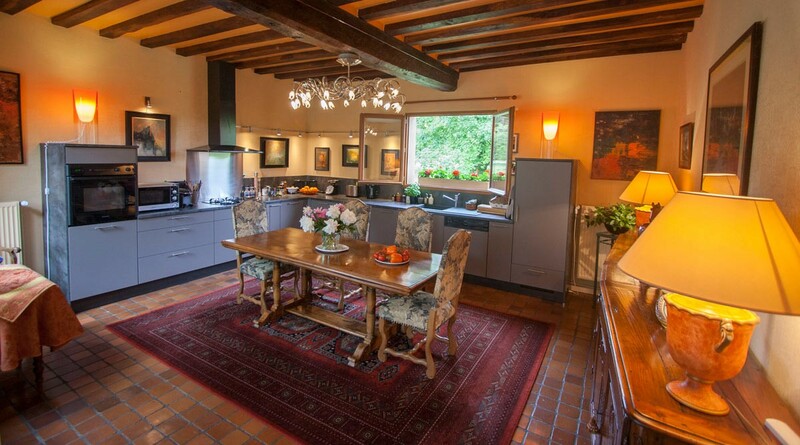 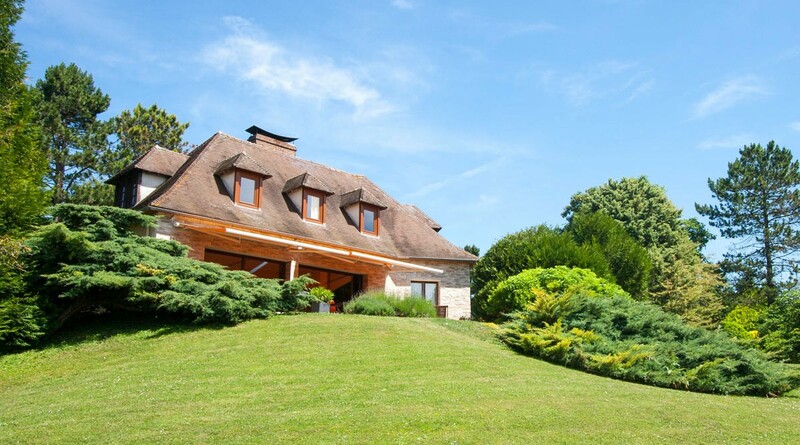 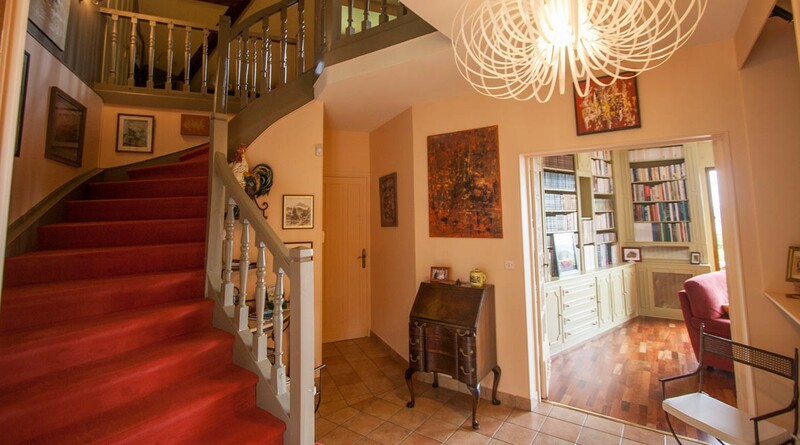 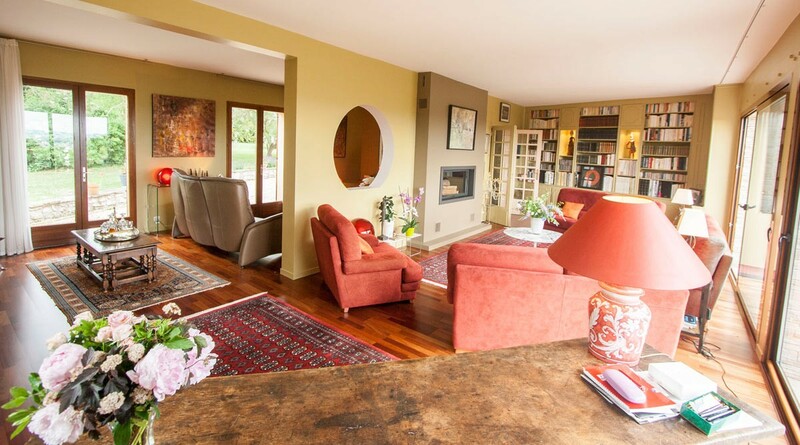 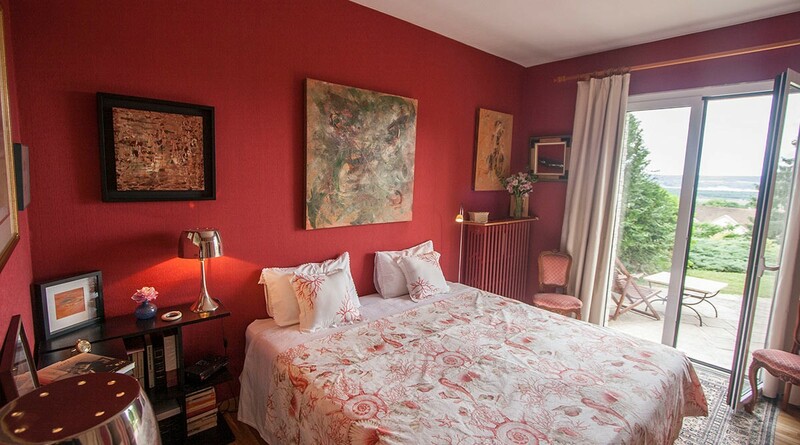 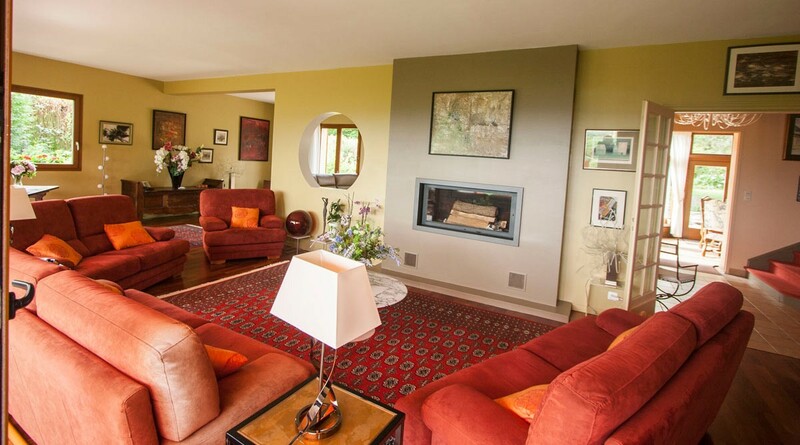 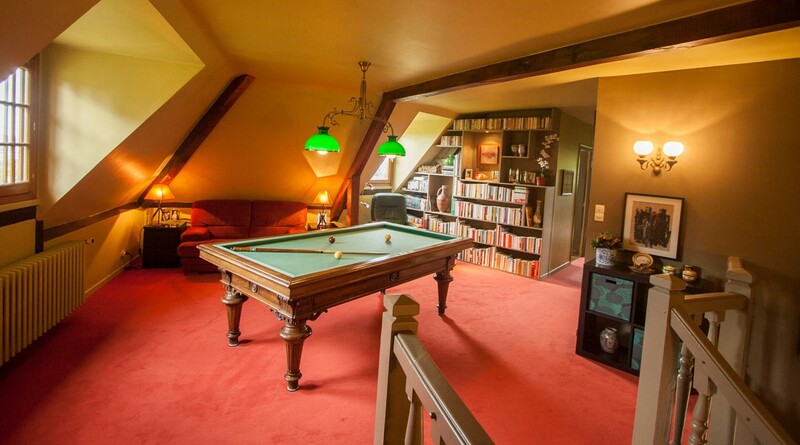 6 minutes from the train station of Meulan - Hardricourt in the direction of Paris / St-Lazare. Our opinion: "Very quiet environment and bucolic atmosphere for this property offering a unique panoramic view on the area"
675 000 € tax incl.